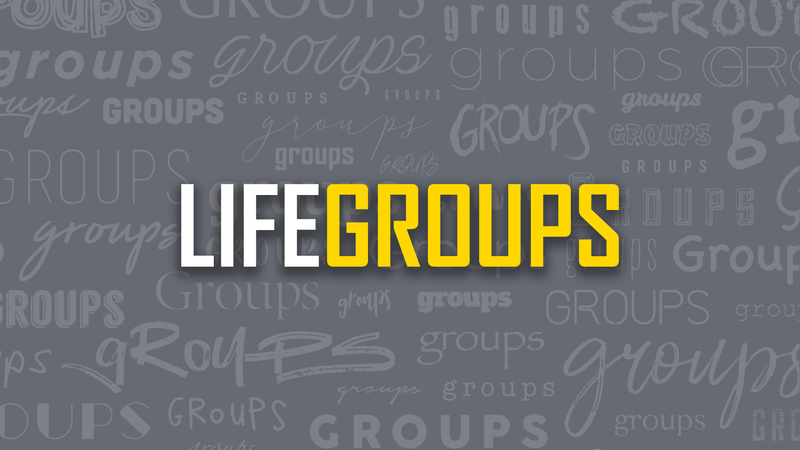 These groups bring people together around a shared activity. Come, enjoy and invite your friends. 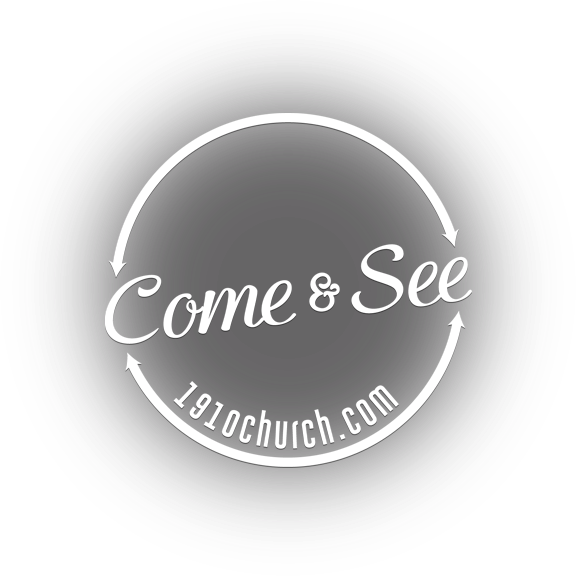 This Interest Group is for any golfer of any level to get together with men of nineteen:ten church. We call this group the NTCGA (nineteen:ten church golf association). There will be a brief devotional and when available we will eat together and talk about the greatness of our golf round. Who: Anyone who wants to run regardless of your current ability. Who: Men who enjoy the outdoors and want to honor the One who created it all. 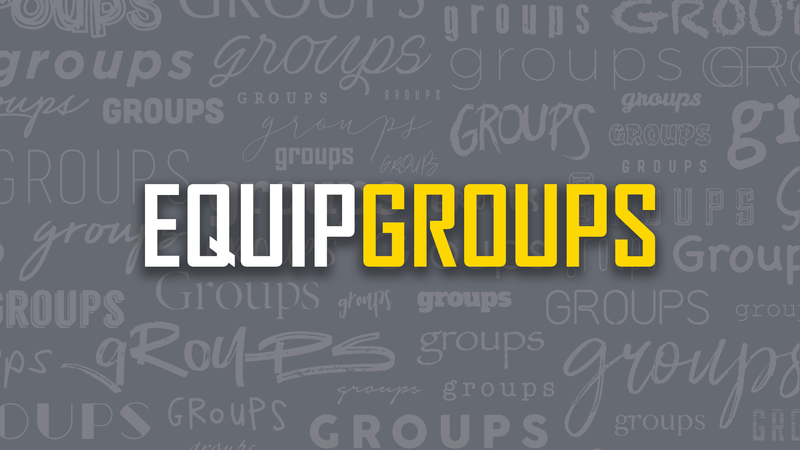 The NT Writers Group will cultivate the literary and production arts into viable entities to advance the gospel. Our goal is to bring unity of purpose among believers to disciple and serve one another. Our focus will be on support for writers who wish to develop novels, short stories, poetry, screenplays, and one-act plays.